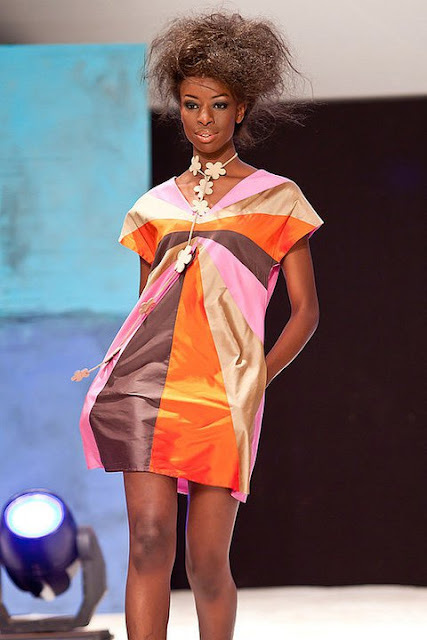 The much anticipated Festival for African Fashion and Arts (FAFA) took place on the 30th October 2010 . 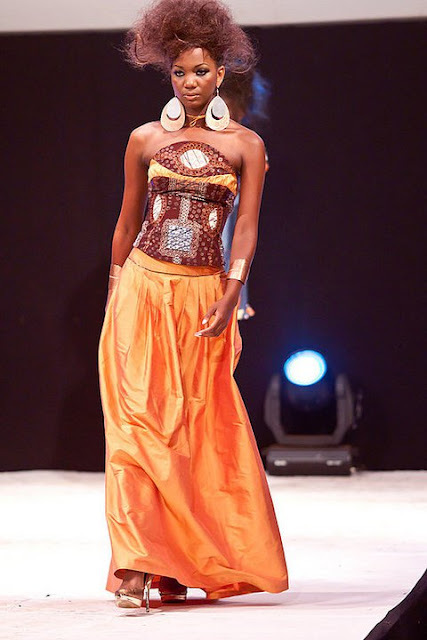 Although I was not there my lovely friend and guest writer of this blog wambui ( designer of utamaduni wear ) was there to fill us in . Below is a brief Bio of all the designers and some of my favorite pieces of the night. Enjoy !!!! Nike Kondakis is Greek/ Danish and grew up in Europe where she studied art, design and social entrepreneurship. 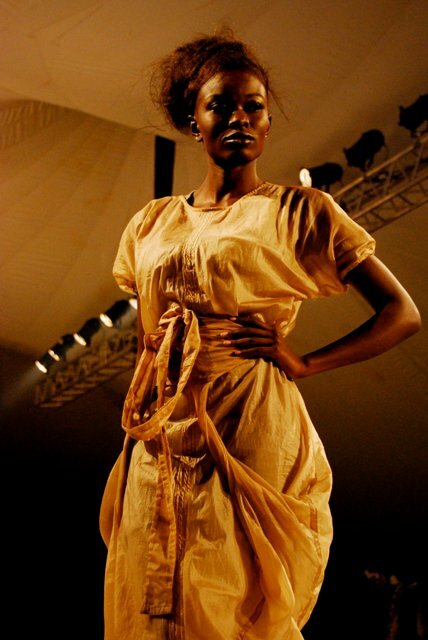 With her diverse background, she seeks to providean ethical and sustainable alternative to the modern fashion industry. All Kondakis garments are made from original recycled parachutes that can no longer be used to jump in. 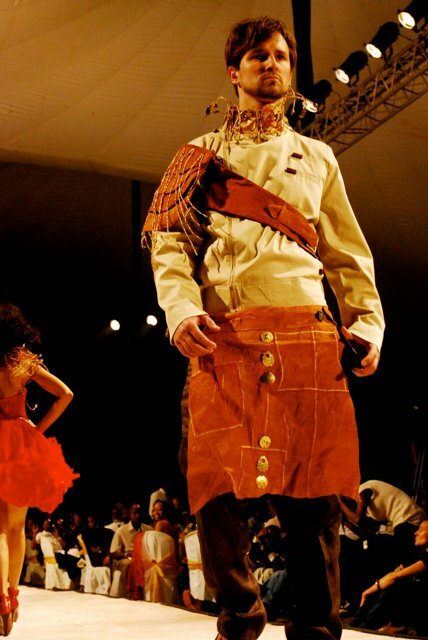 The garments are accompanied by accessories made from dead wood that has naturally fallen off the trees in the Kenyan bush, a bold chunky contrast to the smooth and feminine parachute fabric. MOOCOW is collaboration between founder Wambui Njogu and designer Samira Jeizan. 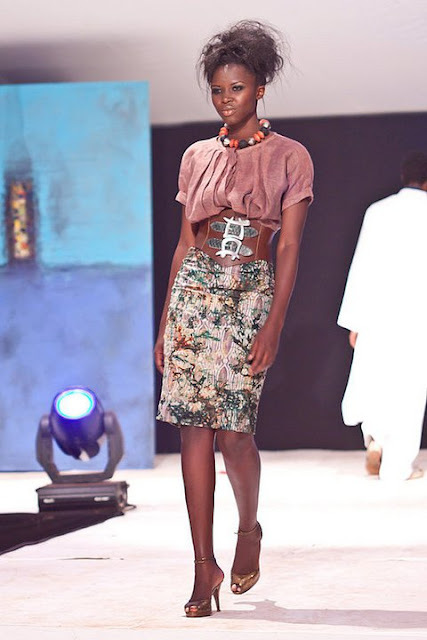 Both graduated in design from the American College in London, and have gone on to gain experience within the fashion industry. Moocow seeks to embrace new materials and techniques in the creation of cutting edge design. 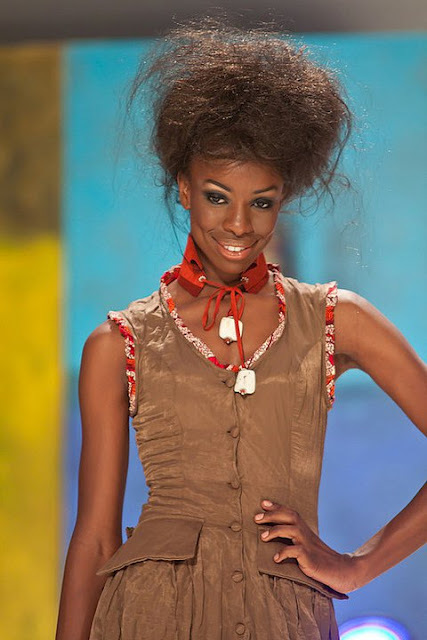 Kooroo fashion label Kooroo is the inspiration of Herbert Lakew and Enid lanez. Herbert graduated from the fashion institute of technology in NewYork and went on to gain experience in the fashion industry, while Enid has a degree in accounting. 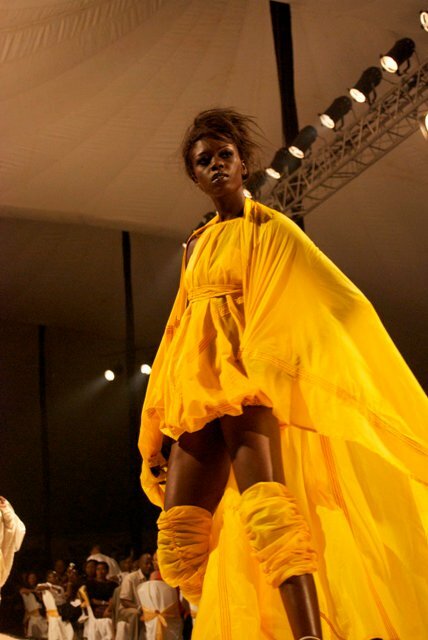 The pair met in Nairobi, where their complementary skills and shared love of fashion led them to establish KOOROO in 2006. 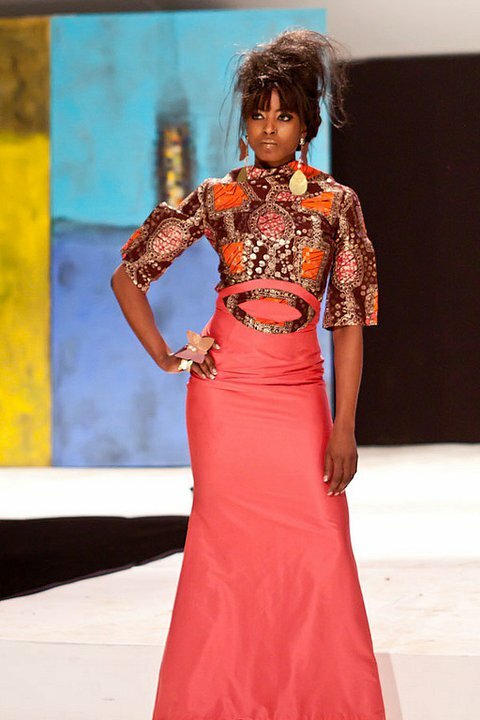 This is a ready to wear womens line that blends sophisticated urban chic with African influences. 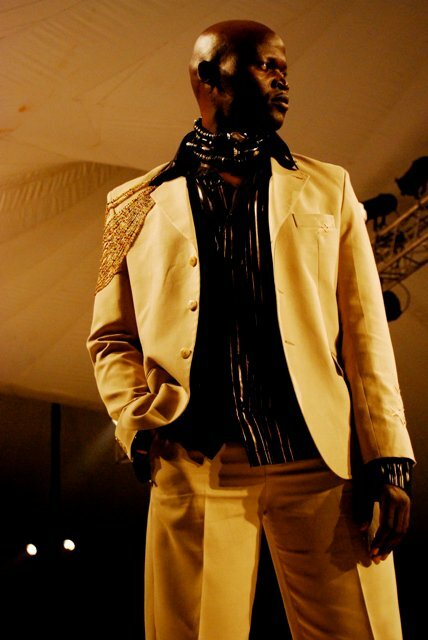 KikoRomeo (Swahili for Adams Apple) was set up by Ann McCreath in 1996, after years in the fashion industry in Europe, followed by aid work in Angola & Kenya. In 2008 she founded FAFA (Festival for African fashion and arts) as well as fashion for peace bringing together designers to promote creativity and cultural diversity. Deepa Dosaja Designer of Deepa Dosaja has worked in the fashion industry for a number of years before opting to create her label and flagship company Vabene couture in 2000. 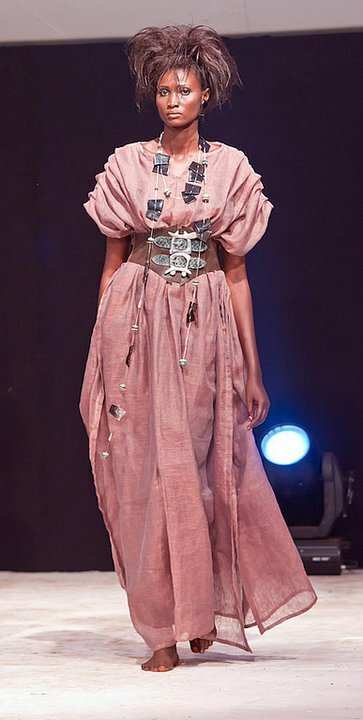 Vabene coture’s upscale studio in Nairobi caters for both a local and international clientele with Deepa’s unique one of a kind garments that includes her signature trim lip dresses, low slung pants and oversized blazers. 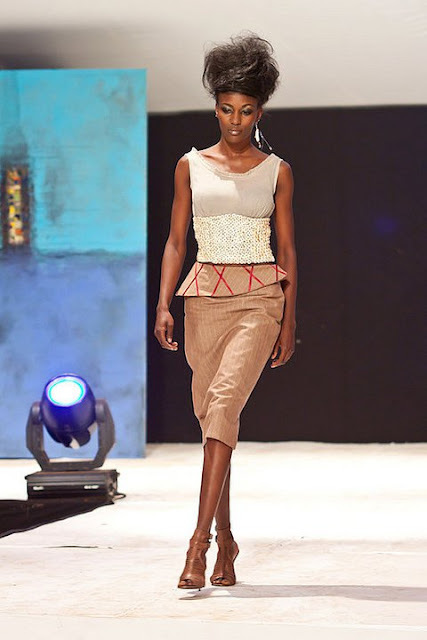 Mustafa Hassanali is a celebrated name in Tanzania, Mustafa Hassanali’s preogressive design fuses traditional Tanzanian Heritage with avant-garde contemporary cuts and styling.Mustafa has extensive experience working on corporate and television shows including Vodacoms Miss Tanzania and MNETs face of Africa and has participated in fashion weeks across the east African region. Labels: African Fashion, African fashion blog, African fashion Pictures, Black fashion, fafa, fashion collection, fashion show, fashion show.